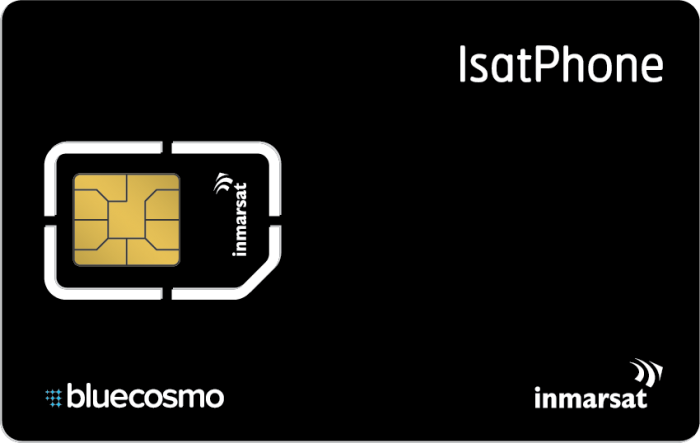 Inmarsat IsatPhone Global Monthly Service Plans offer free activation and a flexible monthly contract. Enjoy the lowest monthly fees on IsatPhone voice access worldwide - without the need to refill airtime or worry about expiry dates. 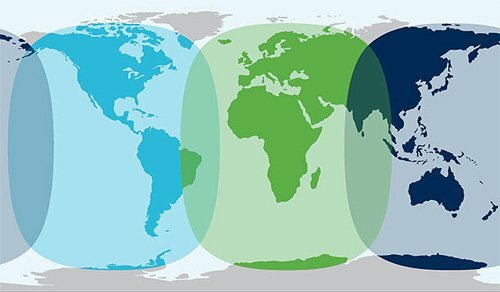 At BlueCosmo, you'll always enjoy great value and the ease of checking your usage online.